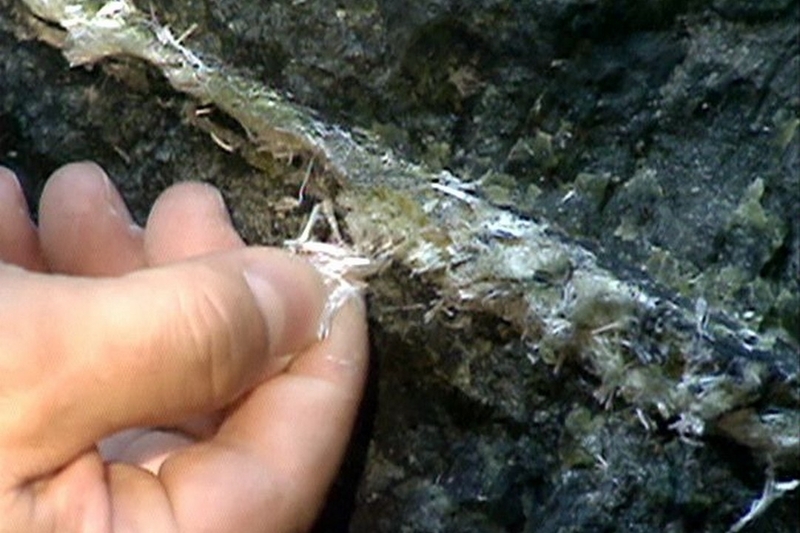 From January 2005, the use and production of asbestos fibre is prohibited within the European Union ! Asbestos is already banned in France as well as in most developed countries. Yet in the poorer Southern economies it is still widely used and accepted. 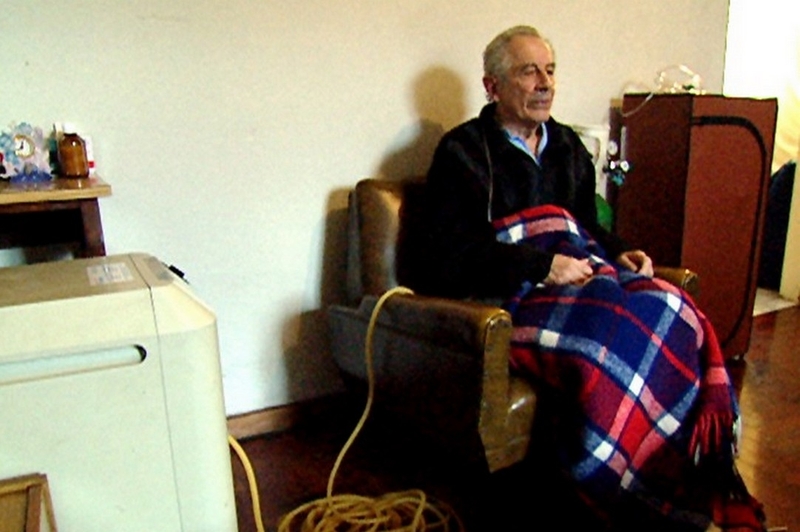 Wherever asbestos has been in use, it is leaving a trail of devastation in its wake. In Europe, 500 000 will die from asbestos-related illnesses within the coming 30 years – 100 000 of them in France alone. For a long time, asbestos had been the favoured material of the engineering and construction industry : cheap, convenient and fireproof. Asbestos was in use everywhere, in electrical household appliances, buildings, factories and construction sites. Nevertheless, doctors have known for decades that asbestos was a health hazard and it became evident in the 70’s that it could cause cancer. How is it possible that workers’ health – or even that of entire populations - was treated with such contempt ? How can we accept that the use of asbestos fibre continues to flourish in many countries of the southern hemisphere ? Is human life an acceptable price to pay for profit ? Today, like yesterday, pressure groups operate in the background. Our investigation conducted in Europe, Canada and Brazil shows those parties whose interest it is to keep the truth well hidden, to obstruct any open debate on the subject.